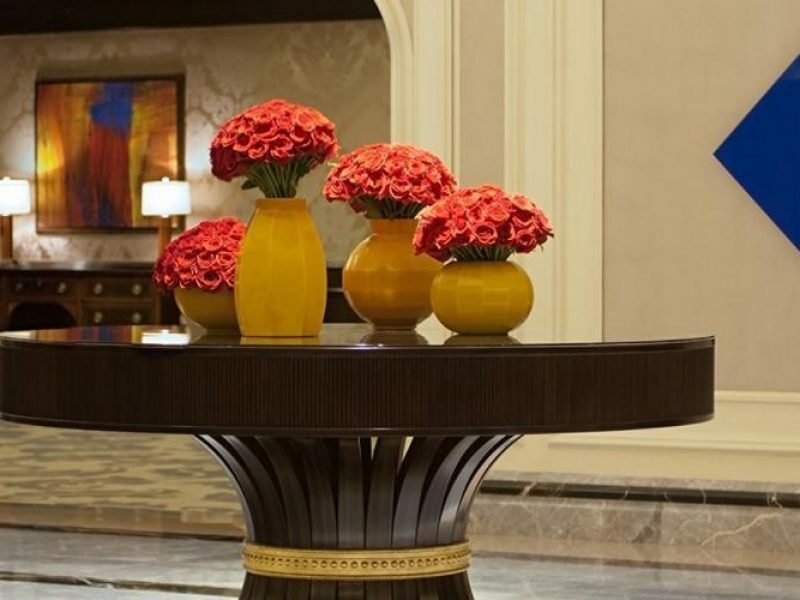 Four Seasons is a brand known for exemplary service and fresh, contemporary surroundings. 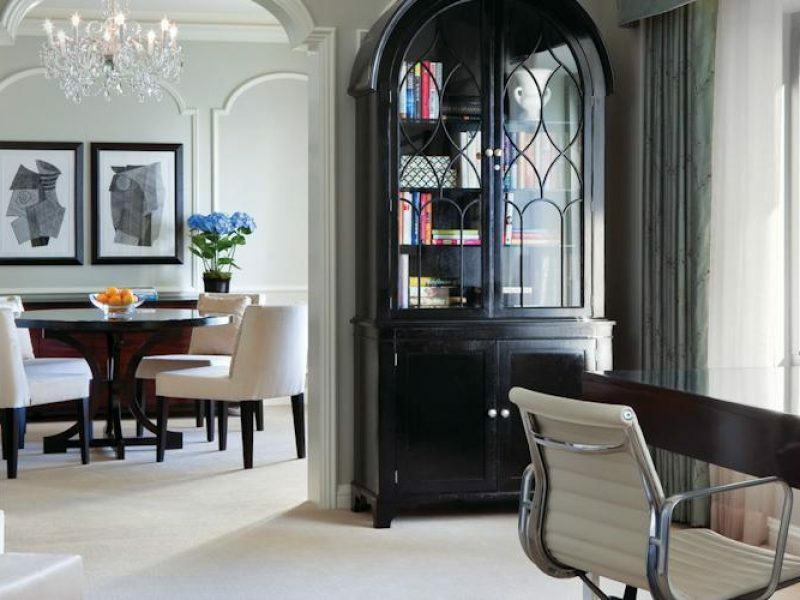 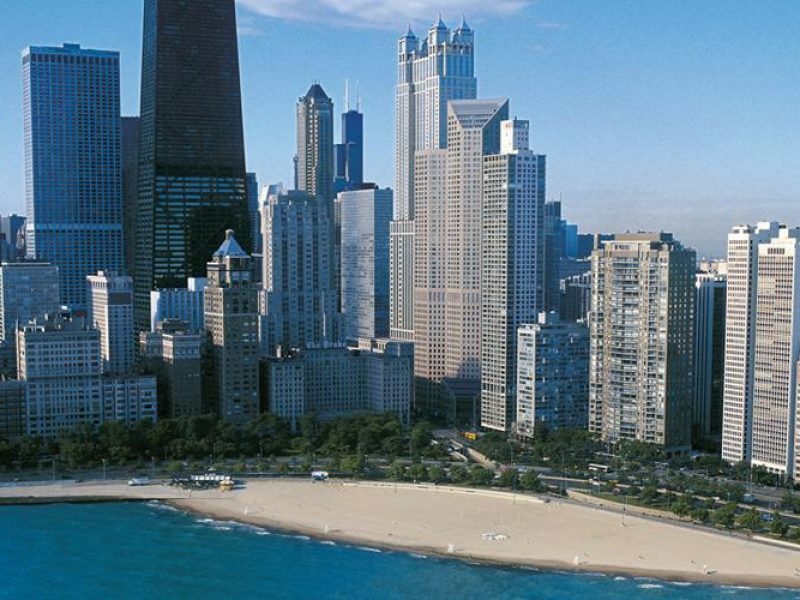 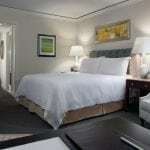 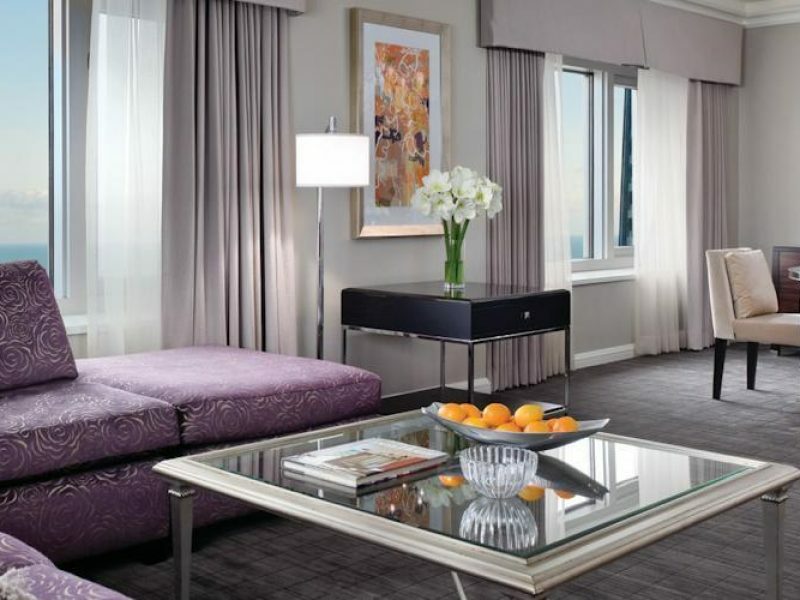 This is exactly what guests can expect from the Four Seasons Hotel Chicago. 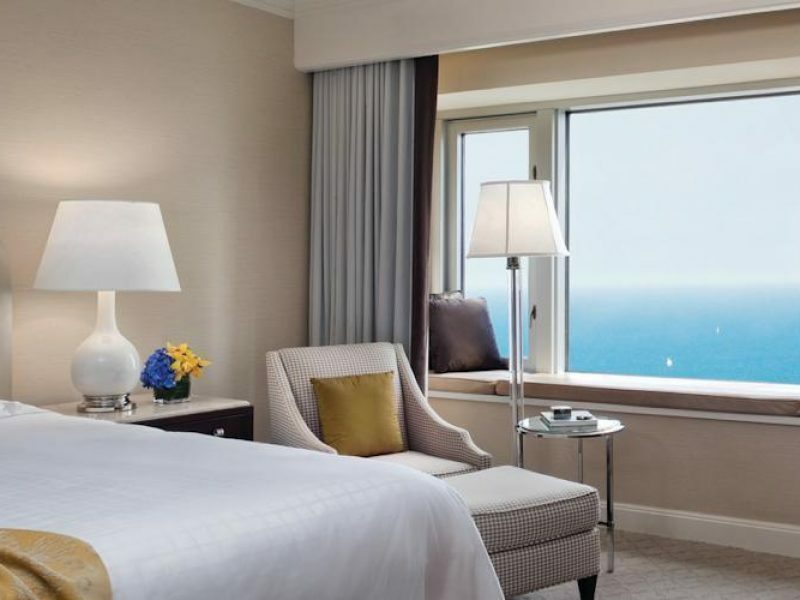 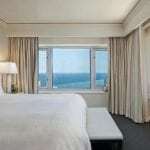 Perched above North Michigan Avenue, this 5-star hotel offers some of the most breathtaking views of the city, not to mention an extensive array of amenities, fine dining options, and innovative spa treatments.